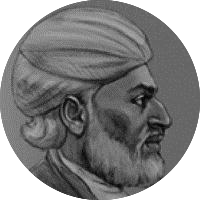 Prominent poet of classical mould from Nengal, known for his 'Tazkira 'Sukhan-e-Shoara'. One of the founding fathers of Urdu poetry, contemporary of Meer Taqi meer. 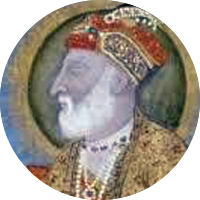 Mughal emperor, who introduced Urdu poetry in the Red Fort and his court. 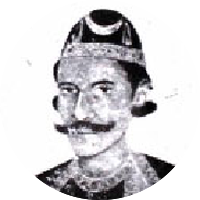 Prominent Lucknow poet who was very close to the royal family. 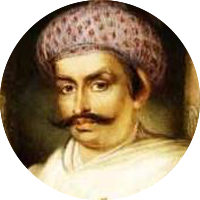 Moved to Kolkota and stayed with Hamid Ali Kaukab, the Crown prince of Nawab Wajid Ali Shah in exile. One of the most vocal critics of Ghalib's poetic style. 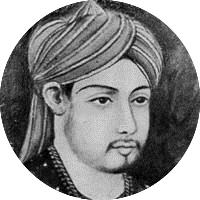 Famous for his musical play 'Inder Sabha', contemporary of the last Nawab of Avadh, wajid Ali Shah. 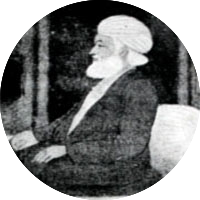 First Poet of Rekhta/Hindvi. Musician and Disciple of Sufi Saint Hazrat Nizamuddin Aulia. 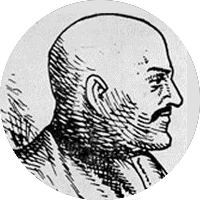 Known for his "pahelis", which form part of Indian folklore. He is famous for inventing two most important musical instruments tabla & sitar. Wrote "Ze-hal-e-miskin…" one of the earliest prototypes of Urdu ghazal written in Persian & Hindvi. 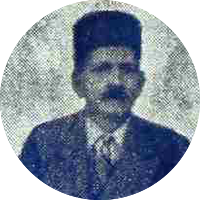 Eminent Urdu Poet and contemporary of Dagh Dehlvi. 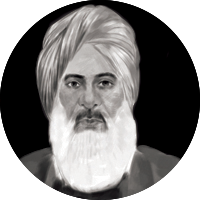 Famous for penning ghazal "Sarakti jaye hai rukh se naqaab aahista aahista". Prominent later classical poet and disciple of Zauq & Ghalib who had written many oft quoted shers. 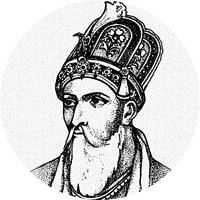 Last Mughal Emperor and contemporary of Ghalib and Zauq. 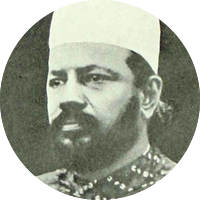 Leading classical Urdu poet. 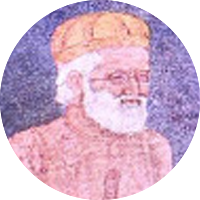 Contemporary of Mir Taqi Mir. One of the most powerful campaigners of Hindi revivalism who wrote Urdu ghazals in classical style. Last of classical poets who celebrated life and love. Famous for his playfulness of words (idioms/ phrases). 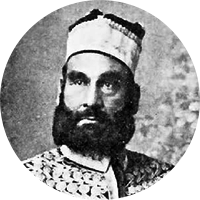 Contemporary of Mirza Ghalib, Aatish was one of the shining stars of 19th century Urdu Ghazal. Barrister-at-law practising at Hyderabad, desciple of Jalil Manikpuri. Wrote many Thumris. 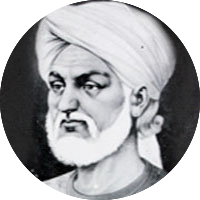 Prominent Contemporary of Mir Taqi Mir who had written a Masnavi called 'Khwab e Hasrat'. 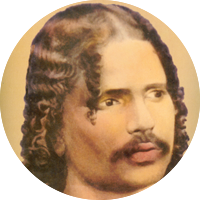 One of the most prominent and trend-setter classical poets from Lucknow. 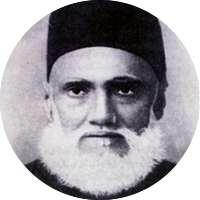 Contemporary of Mirza Ghalib. 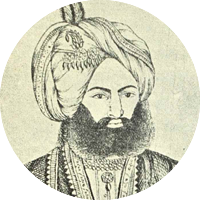 Known as a rival to Mir Taqi Mir. 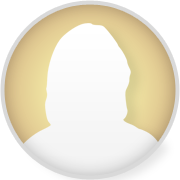 His father killed him for unknown reasons. One of most firebrand poets of Lucknow. 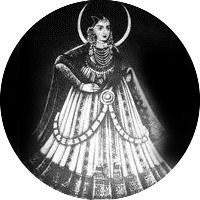 Contemporary of Meer Taqi Meer. His rivalry with Mushafi is well-recorded. 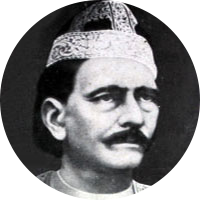 He had also written rekhta poetry and 'Raani Ketki ki kahani" in prose. Most famous Urdu poet writing poetry for children. 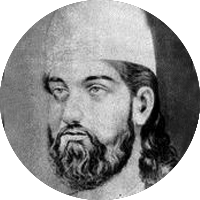 Sufi poet, contemporary of Mir Taqi Mir, known for his deep knowledge of Indian music. Contemporary of Mirza Ghalib, famous for many of his oft-quoted shers. First woman Urdu poet who compiled a divan.